Miss Arafa is a highly experienced consultant in Obstetrics and Gynaecology, possessing a wealth of knowledge and expertise within her field, which spans to include high-risk pregnancy, cervical cancer screening, colposcopy and foetal medicine. Having obtained her medical degree from Alexandria University, she gained extensive experience in hospitals across Egypt and Saudi Arabia, where she was exposed to a diverse range of clinical conditions. She then moved to the UK in 1996 and trained in several prestigious hospitals including King's College Hospital NHS Foundation Trust, Royal Free Hospital NHS Trust and St. Mary's NHS Trust. In addition to her training, she has also carried out clinical research in foetal medicine unit at the Royal Free Hospital for two years. She achieved her diploma in obstetric scanning and certified by foetal medicine foundation to carry out NT scans for Down syndrome screening. Moreover, Miss Arafa is highly regarded for her interest in improving women’s health globally, especially in third world countries with limited resources. She is a regular speaker in international conferences and was awarded for her efforts in advancing medical education in Egypt fromfive different University Faculties of Medicine for her outstanding contributions. Miss Arafa is also a member of the Royal College of Obstetricians and Gynaecologists and was frequently involved in training medical students and junior doctors within her many years of service at the NHS. She often represents the RCOG as a faculty member in practical and surgical skills courses. 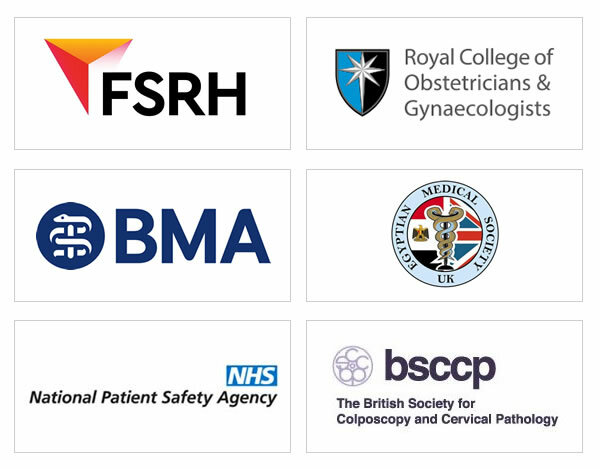 Additionally, Miss Arafa is a member of British Society for Colposcopy and cervical Pathology and an accredited colposcopist She is an expert in management of patients with abnormal smears. Miss Arafa is happy to arrange colposcopy examinations and offer same day appointments for women if needed. 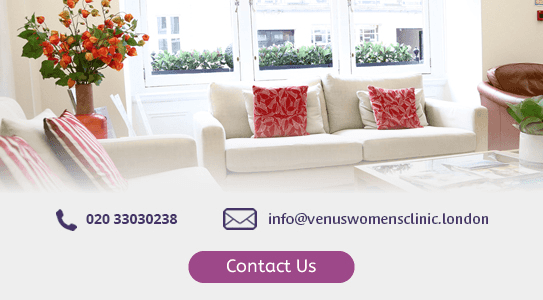 She is a holder of a diploma of Family Planning (DFFP), she also offers a full range of gynaecological services including the management of heavy periods, fibroids, endometriosis and pelvic pain, smear abnormalities and Colposcopy, fertility, polycystic ovarian syndrome, prolapse problems, menopause and contraception advice. Miss Arafa feels strongly that it is every woman's right to choose the type of obstetric care and support she would like to receive. Her top priority is the safety of the mother and child and she enjoys practising privileges at the Portland Hospital where she is able to perform any necessary surgery. She combines professionalism with a personal touch, creating an open relationship in which mothers and patients are kept informed every step of the way about what to expect and the choices available to them. Member of the Royal college of Obstetricians and Gynecologist. Member of the faculty of sexual and reproductive health. Member of the Egyptian Medical Society, helping with improving the women health standard in the deprived areas in Egypt. 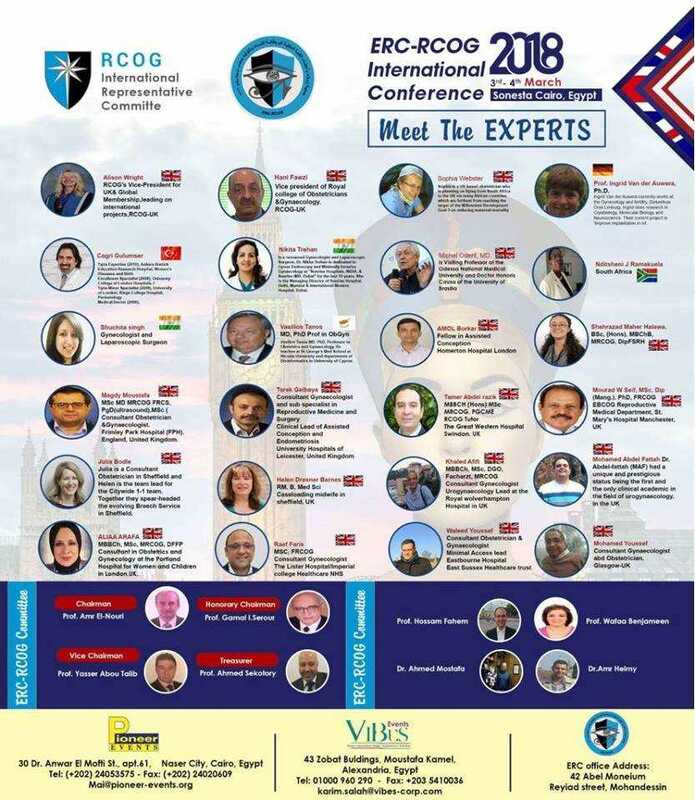 Member of RCOG/ ELG Egyptian Liaison group.